TRT Haber (News) is owned by the Turkish Radio and Television Corporation. 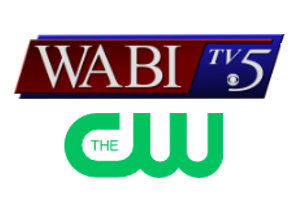 The channel focuses on culture and arts programming. 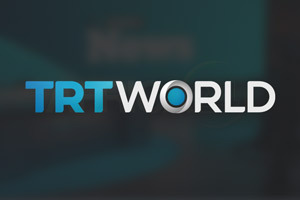 At TRT World,audiences can expect balanced,in-depth reporting with a focus on global responsibility.We bring you news coverage 24 hours a day,seven days a .
Sky Turk 360 is a privat News TV station based in Istanbul. The channel provides around the clock World News, Economical News, Political News and Sports. 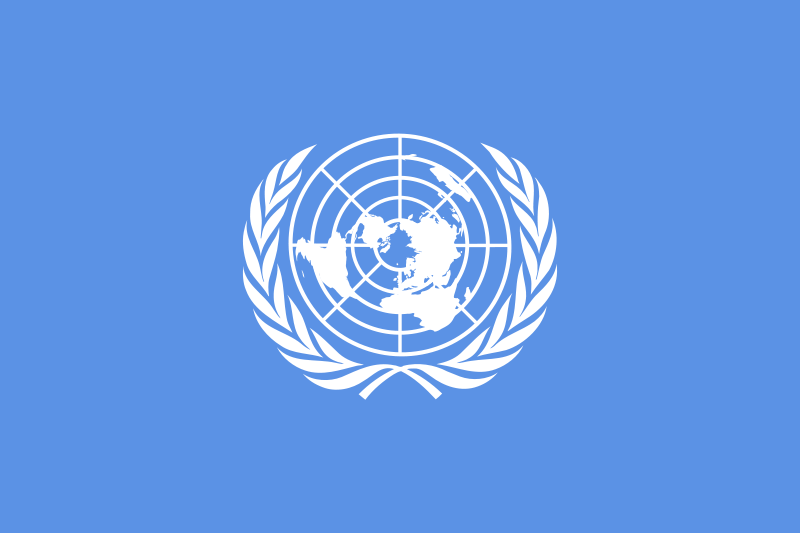 The channel from the UN, streams humanitarian programs and speeches. Charleston's best source for breaking news, weather and sports: WCIV-TV - ABC News 4. Get all the New Orleans news you need. With the latest New Orleans weather, sports and stories from around the state, WDSU is your news leader. WFXT, channel 25, is a Fox owned-and-operated television station located in Boston, Massachusetts. WJBF.com is Aiken-Augusta's #1 source for Breaking News, Sports, Weather, Community Events, and Classifieds.